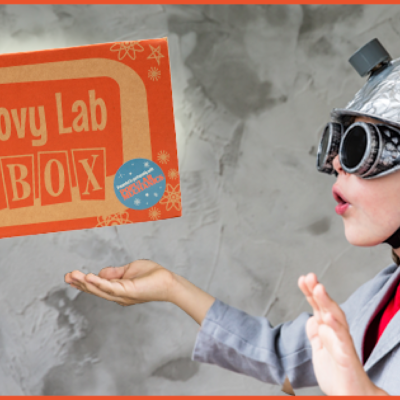 Groovy Lab In A Box Subscription Update + Coupon! 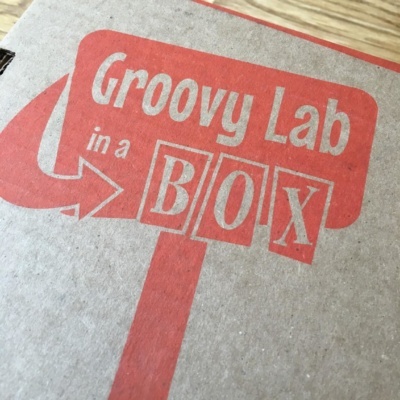 Groovy Lab In a Box is now shipping worldwide! Groovy Global Savings! Engineer some quality time with STEM! 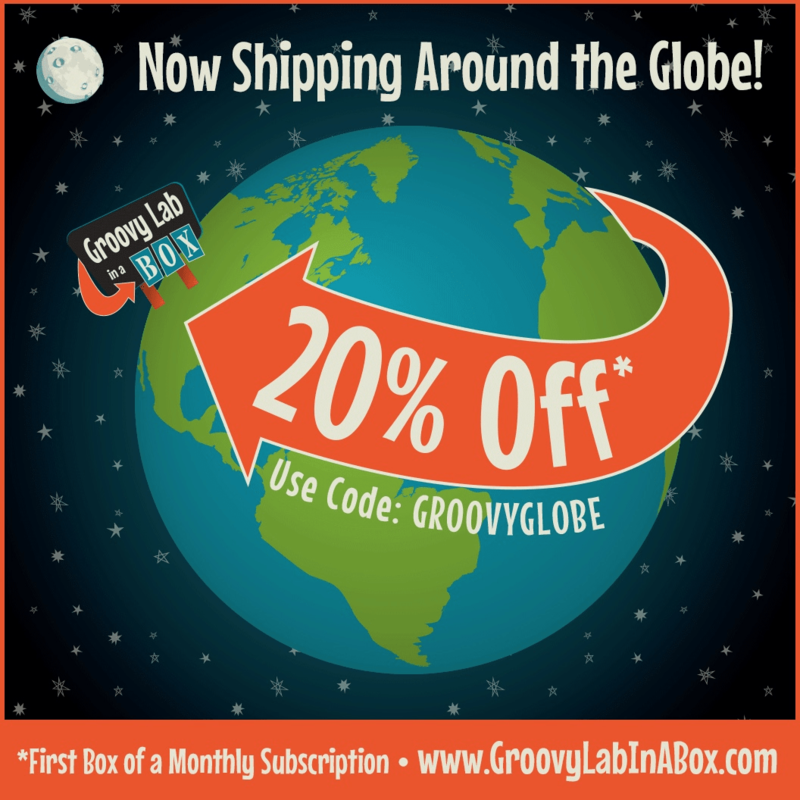 To celebrate this new milestone, Groovy Lab In a Box has a deal for new subscribers! DEAL: Get 20% off your first monthly subscription box! 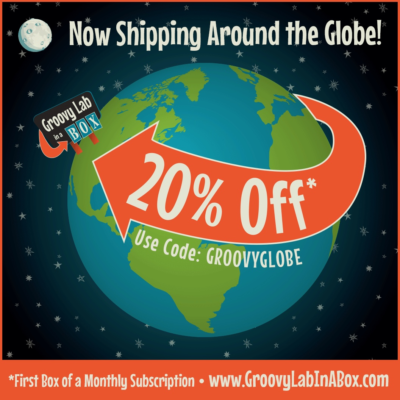 Use the coupon code GROOVYGLOBE to subscribe.